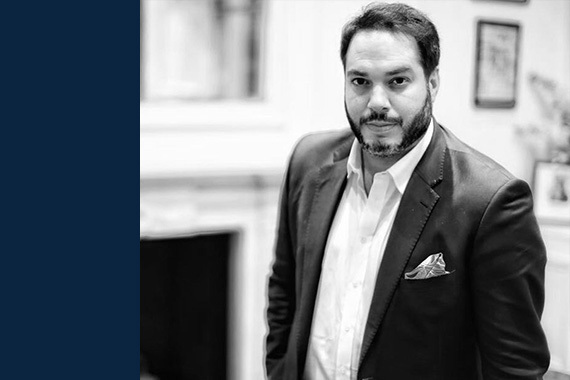 Oliver advises and connects ultra-high net worth individuals, as well as prominent leaders across the political, business, media, technology, entertainment, culture, sport, and charity sectors. Previously, Oliver worked for Sony USA in New York and then the Daily Mail General & Trust PLC. Oliver spent four years as a national newspaper journalist. Oliver was appointed to the Advisory Board of Latimer Group in 2014. Latimer Group co-creates innovative charity initiatives, fresh marketing campaigns and award-winning broadcast content. © Copyright 2019 BLJ London. All Rights Reserved. Registered office address: 15 & 17, Grosvenor Gardens, London, SW1W 0BD Registered No. 03420022.